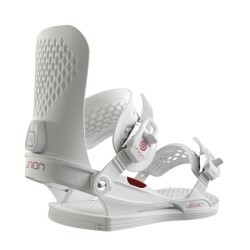 UNION LEGACY BINDINGS M WHITE WOMEN - White Reef s.r.l. The Legacy is ideal for women looking for the aggressive performance of a high-end men’s binding, with the anatomically correct fit of a proper ladies’ model. 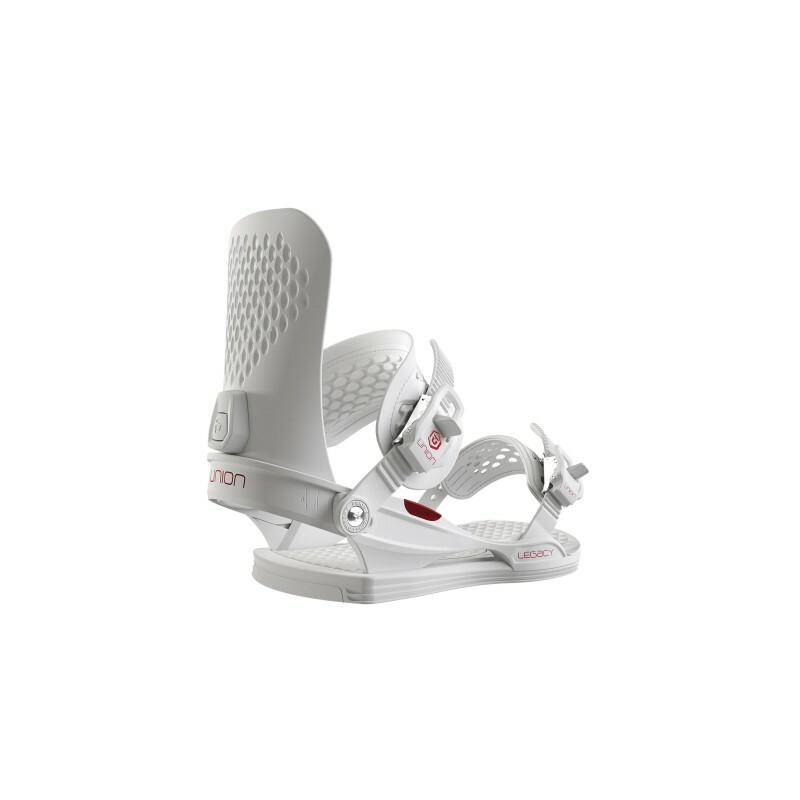 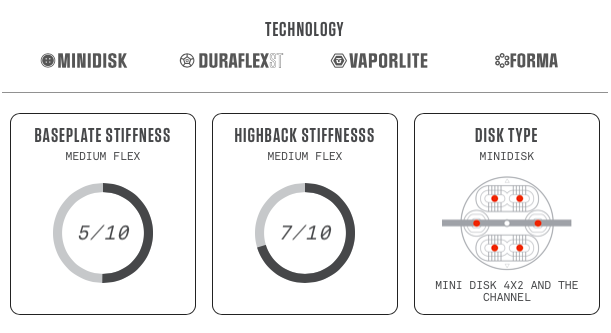 Perfect for steep lines, high-speed carves, and Olympic halfpipes, the overall stiffness and response of the Legacy proves our dedication towards female-specific product progression.